It was expected that after 15 years of evidence, which was compelling enough to force a government to regulate, the resultant law would stop the systematic business model, by implementing heavy punishment at any infraction of the Code. Find out more about a Tied Houses and what this means. We did not anticipate that the years of information and evidence collation the evidence collection process would restart again. 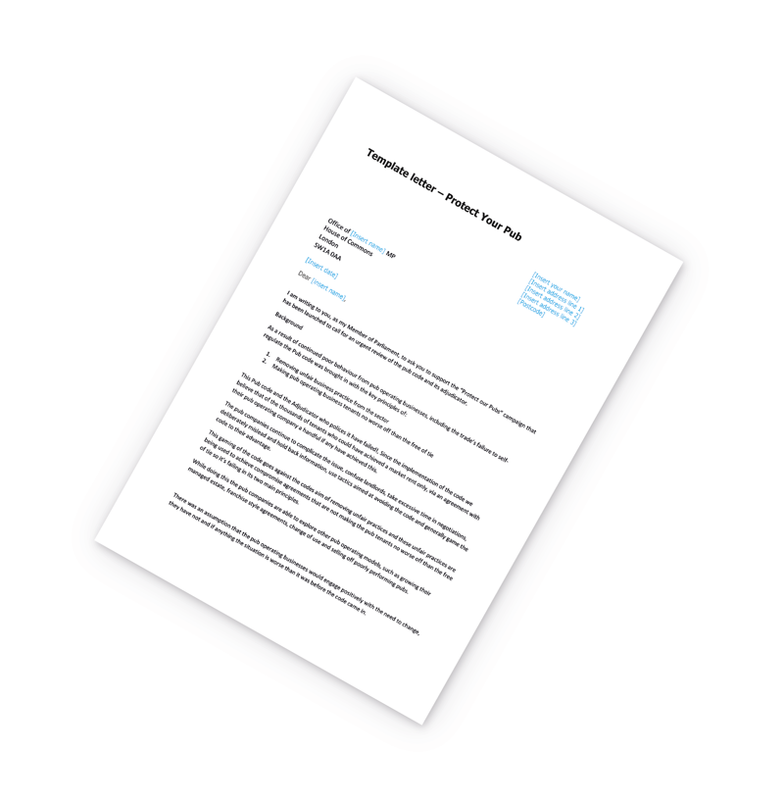 It was expected that the MRO procedure would force the POB’s to present a fair tied rent proposal that reflected the principles that the “tied tenant would be no worse off than free of tie” – a principle that has been ignored for years. The MRO amendment was written in a manner that was designed to force competition between the POB’s encouraging them to offer a deal that the tenants would struggle to choose from. We have yet to see an accurate Rent Assessment Proposal that fits the Royal Institute of Chartered Surveyors guidelines and therefore the starting point of comparison is incorrect. 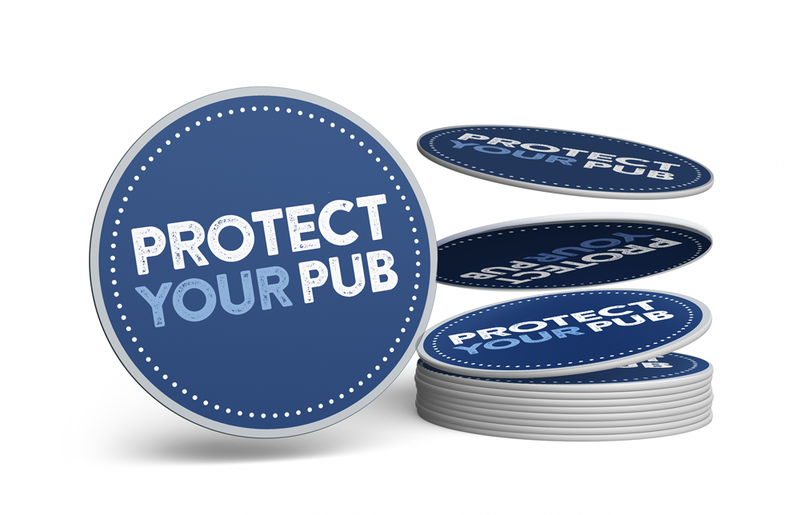 Support the campaign #protectyourpub and keep up to date with everything we are doing? Enter your details below and we will keep you up to date with the campaign. It was expected that an argument would be made on one key point and that precedent would then be set which the POB’s would have to follow. By arbitrating disputes and treating them on a case by case basis in a confidential manner, the POBS are able to repeat the same argument again and again. We expected the adjudication process to be public and transparent as the major contributing factor to all of the failures during the self-regulation process, was because the processes were confidential, leading to the inevitable “horse trading’ on which the POB’s thrive. Finally and perhaps most importantly the arbitration process exposes the tenant to the cost of an appeal rather than adjudication. A tenant could not bear such costs and therefore the cheap and easy process has not been delivered by the Code. A PRA was deemed crucial to be delivered by the POB at the point at which they deliver the tied Rent Assessment Proposal. This would force the POB to demonstrate the benefit of being tied and enable the Tied Tenant to have a meaningful choice between staying tied or going MRO. Many of the methods used to part the tenant from their money occur at the end of the agreement. Dilapidations charges are the method of choice but charges for surveys, fixtures and fittings valuations and unsubstantiated buying out charges all contribute to the attempt for the POB to keep the deposit, reduce the level of debt they owe the tenant and in some cases demand a further sum from the tenant on vacation. 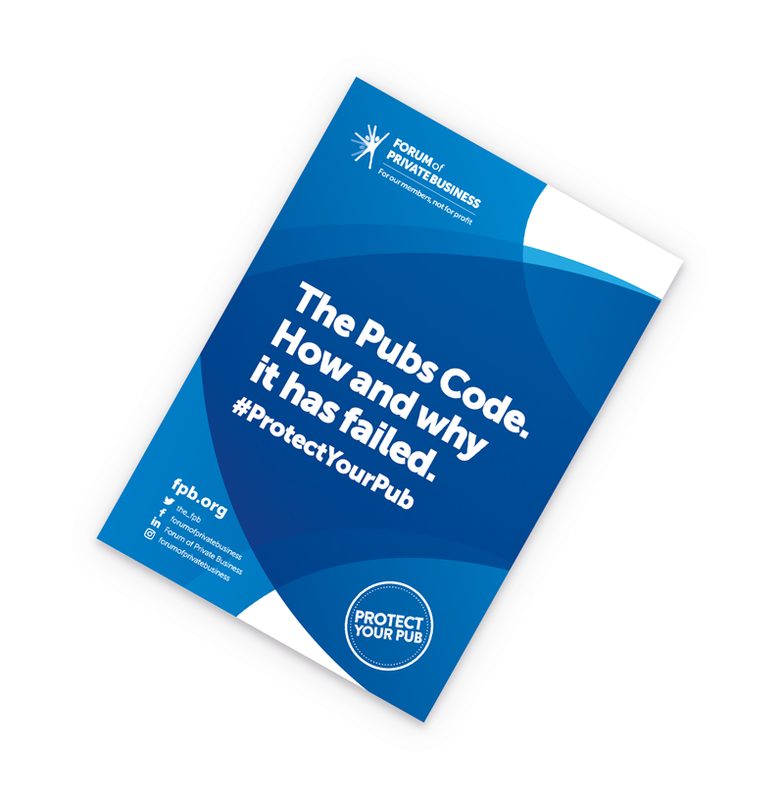 Often, if not always a referral to the PCA on these issues will continue past the exit date of the tenant from the Pub, and therefore, according to the legislation, any referral is voided at that point as the tenant is only covered when they are tied. Add your Logo to our supporters list, contact our Marketing Department.